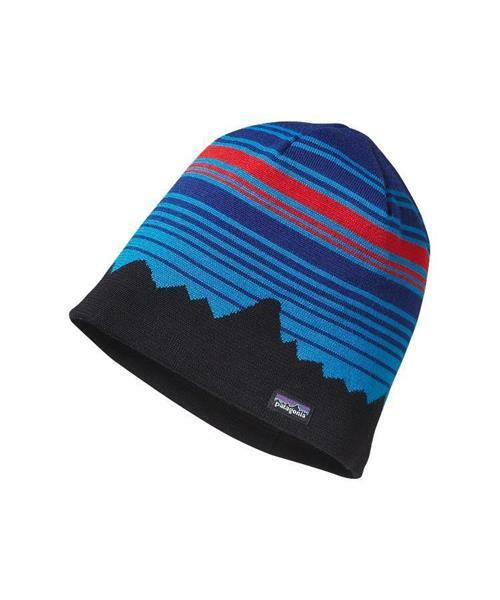 The wickedly warm Lined Beanie keeps your brainpan from freezing up during a day of overhead powder. The fine-gauge knit exterior features a fabric blend of 45% weather-resistant, chlorine-free merino wool we responsibly source from the grasslands of Patagonia and 55% fast-drying polyester for durability, quick-to-dry performance and all-day comfort. A 100% polyester fleece lining wicks moisture and feels smooth against bare skin. Stays put under a helmet or hood.